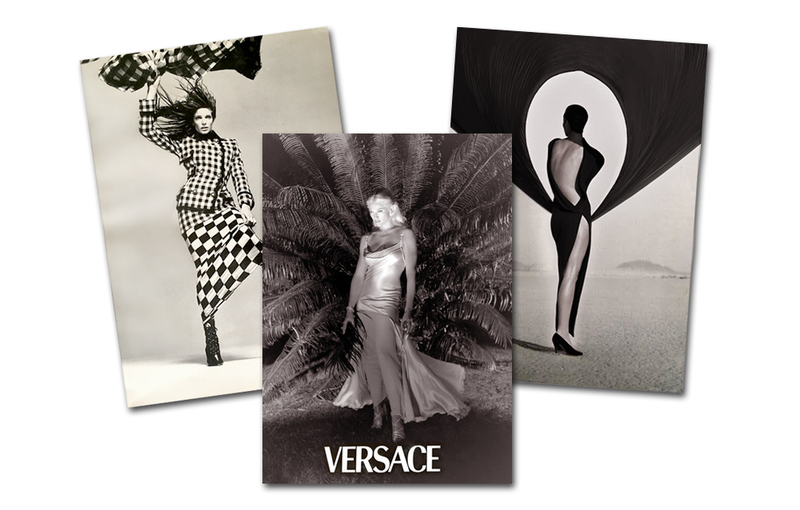 A chronological collection of Gianni Versace Uomo and Donna Collections via their catalog covers. 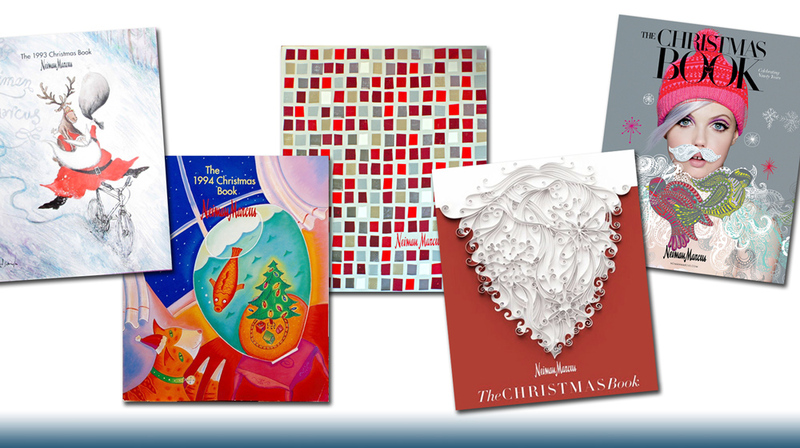 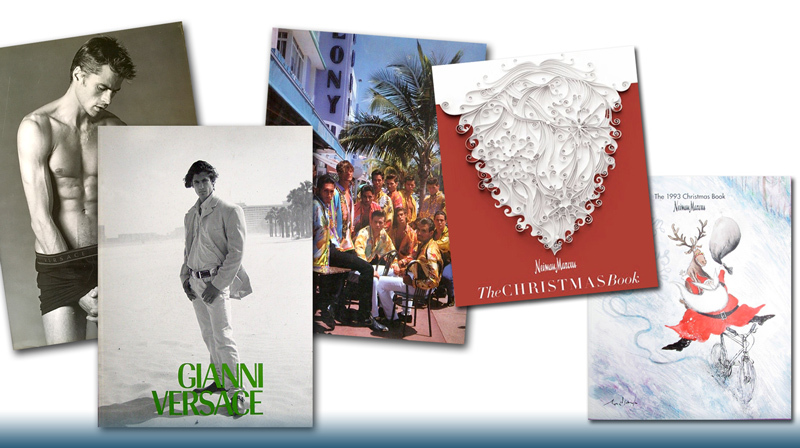 A pictorial look at the covers of Neiman Marcus’s The Christmas Books since 1989. 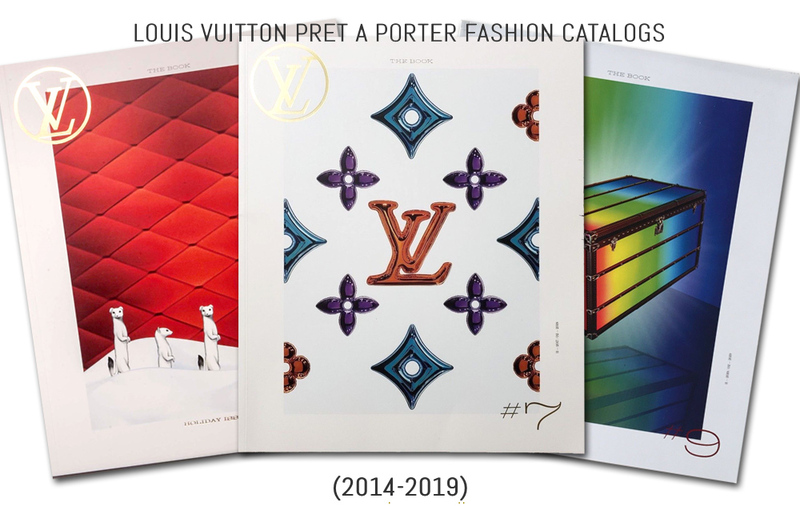 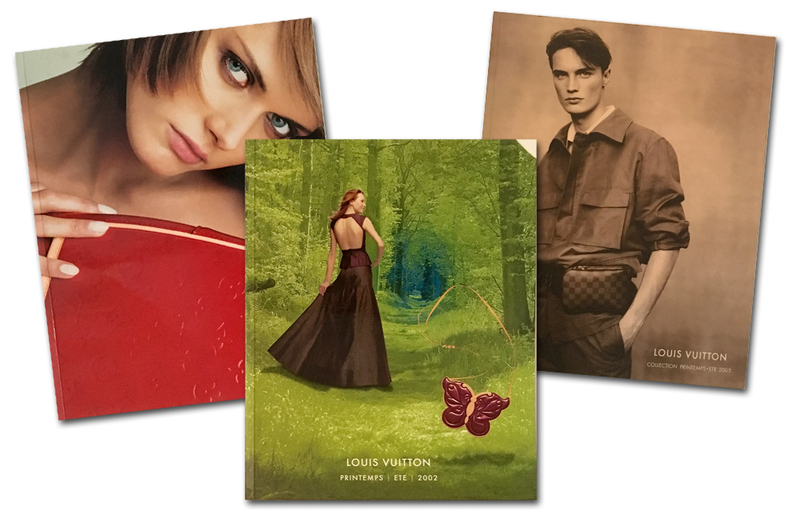 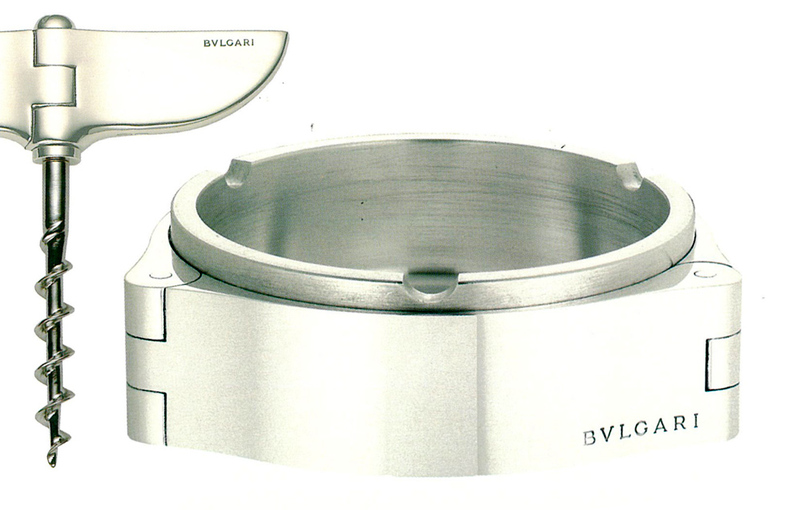 NEW a Comprehensive look at Louis Vuitton’s catalogs from 1993-2018.